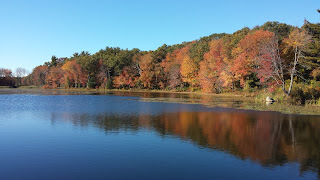 "will look to introduce the herbicides when they would be most effective"
"The town has released the final version of a study of ponds at the DelCarte property as conservation efforts move forward. 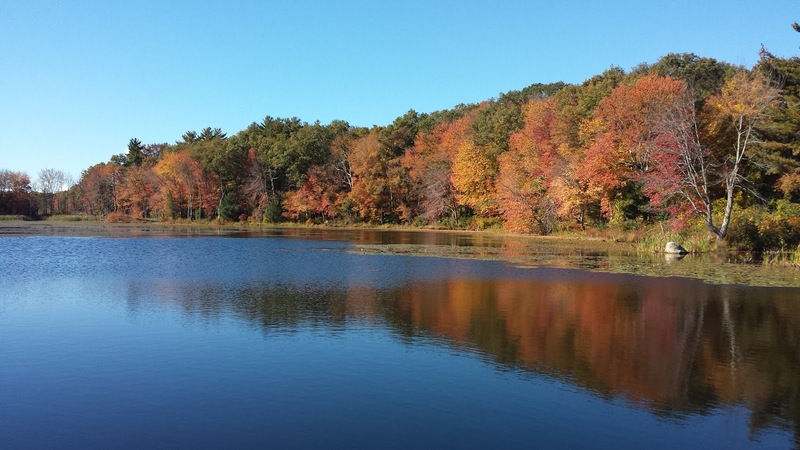 The study was conducted by Rhode Island firm ESS Group and examines the four ponds on the conservation property. Its draft - which stated that invasive plant and fish species pose a threat to the ponds - was released in February. Town Conservation Agent George Russell said the final version of the document was unchanged from the draft. Town officials, he said, had reviewed the study and determined that no changes to its text were needed."